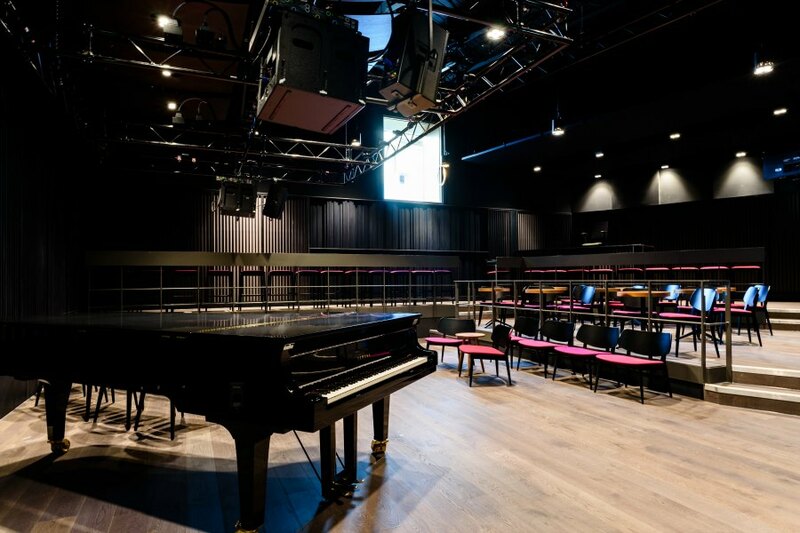 Royal Birmingham Conservatoire’s £57 million teaching and performance facility is the first of its kind in the digital age and is the perfect fusion of traditional and contemporary. 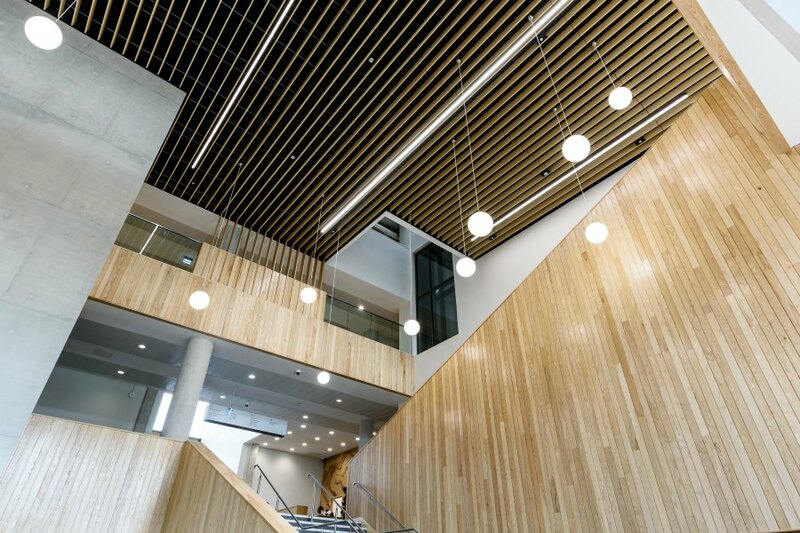 Featuring 9,000 sq m of purpose designed teaching, rehearsal and state of the art performance space, it offers unrivalled opportunities for our students. The audio and video digital infrastructure is designed to enhance and support live performance and to allow students to experiment with new technologies. 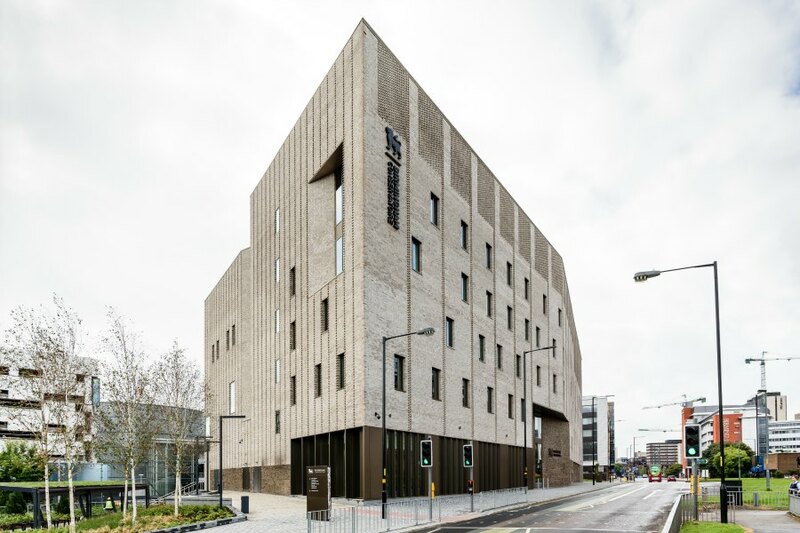 A short walk away from both New Street and Moor Street train stations, the Conservatoire has a central city location. 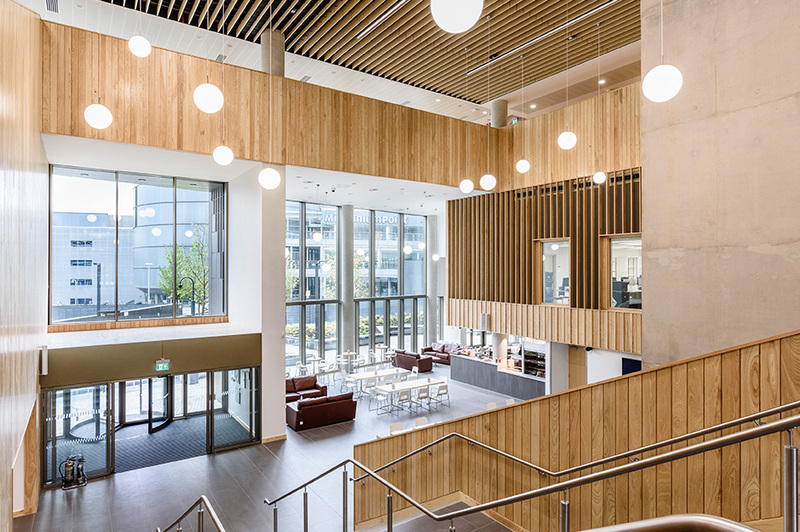 It is also just metres from cutting edge media and recording facilities, including four TV studios and Europe’s largest static green screen, offering fantastic collaborative opportunities for students from different disciplines. Our students are at the centre of the largest concentrated provision of creative arts education in the UK outside of London, with unparalleled opportunities for interdisciplinary work. 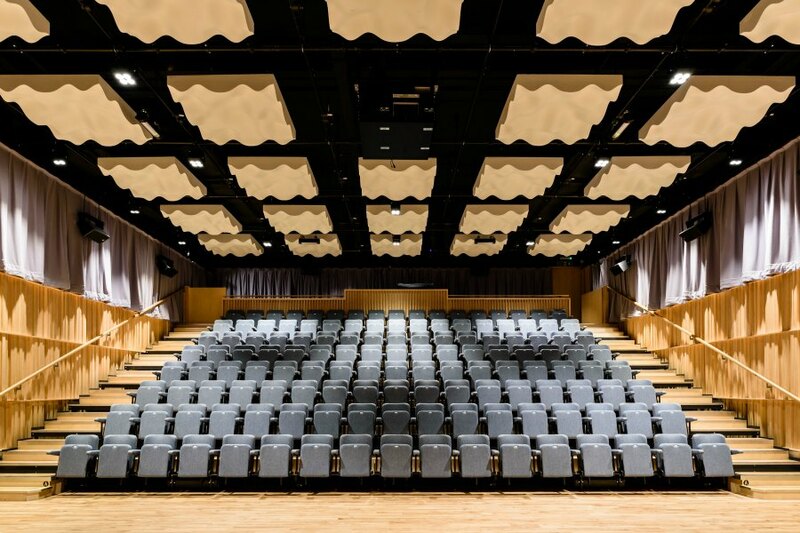 The Conservatoire is a world class environment that inspires and impresses. It attracts the most high calibre students, internationally renowned performers and teachers. With complete AV digital interconnection as its backbone, it has enabled new ways of teaching, learning and practising. 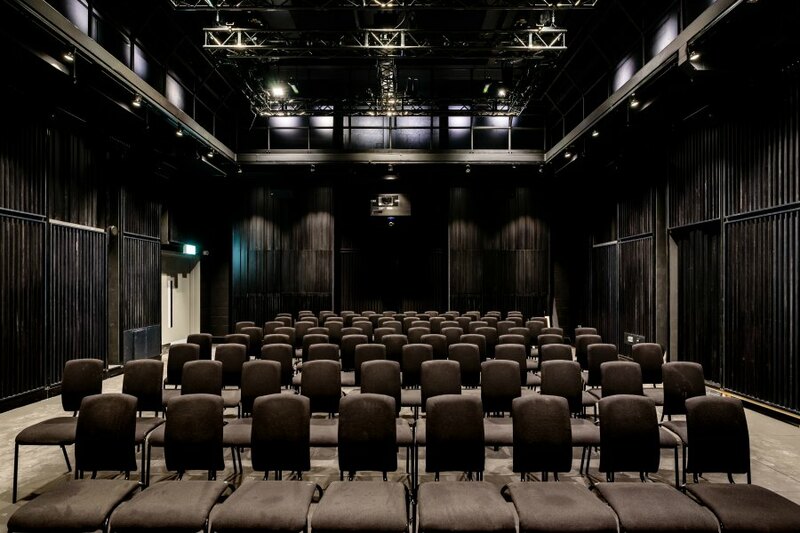 Our five performance venues and seven recording studios combine the best traditions of analogue performance with the flexible functionality of 21st century digital systems. 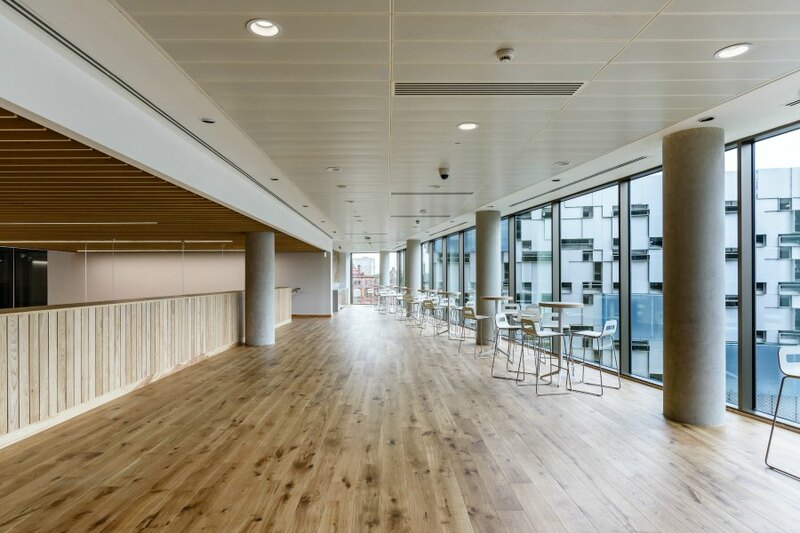 The magnificent building was designed by the award-winning architects Feilden Clegg Bradley Studios (FCB), who have worked on projects such as the Queen Elizabeth Hall at the Southbank Centre, the Victorian Theatre at Alexandra Palace and Brighton Dome. 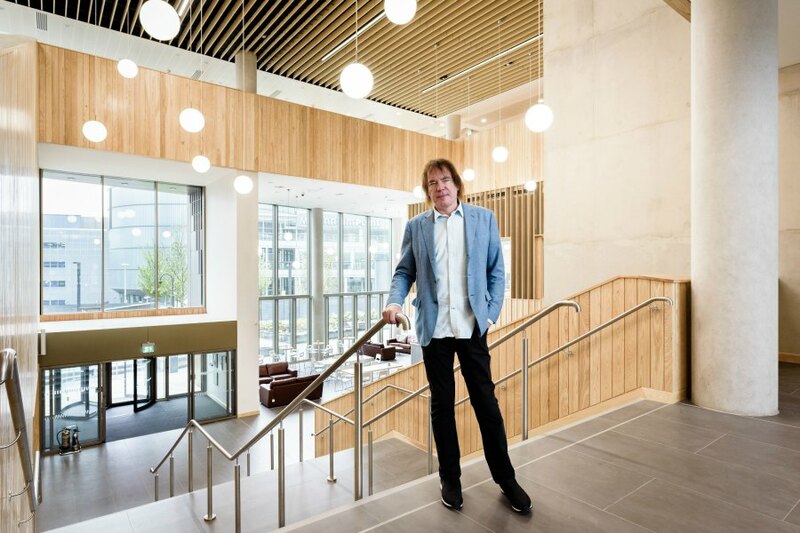 It was the first new build Conservatoire since 1987. 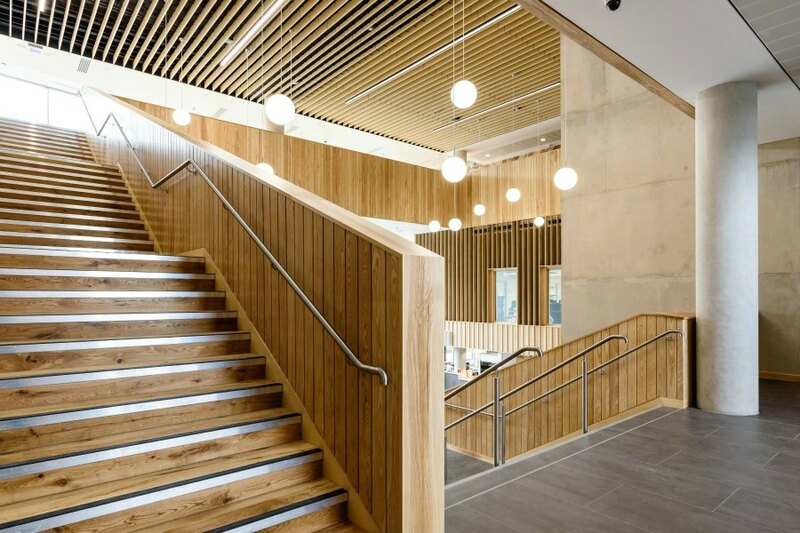 In 2018, the building won a number of prestigious awards from the Royal Institute of British Architects. We also worked with internationally renowned studio designers, acousticians, architects, engineers and leading manufacturers to build recording rooms on a par with any advanced commercial facility. They didn’t underestimate how vital it was to get it just right. 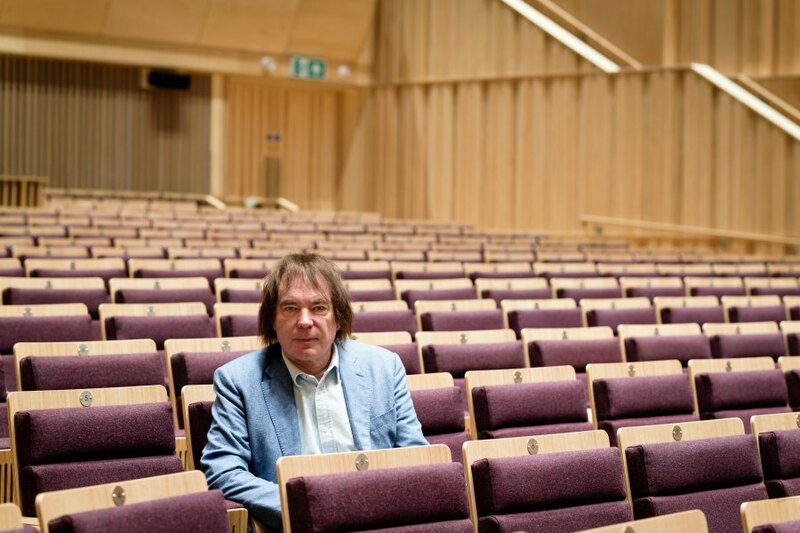 The latest chapter in the major reconfiguration of Birmingham city centre, the Conservatoire has played an important part in the reimagining of the city’s cultural landscape. 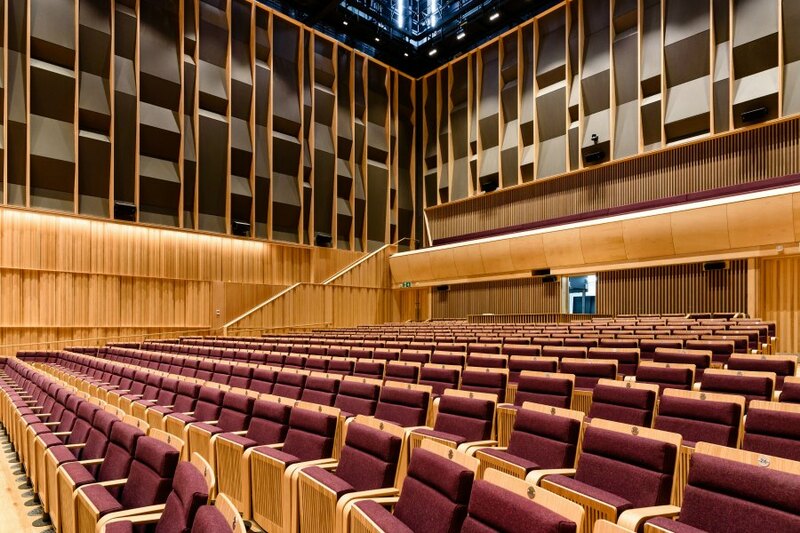 Its concert spaces also provide impressive venues which benefit the people of Birmingham. 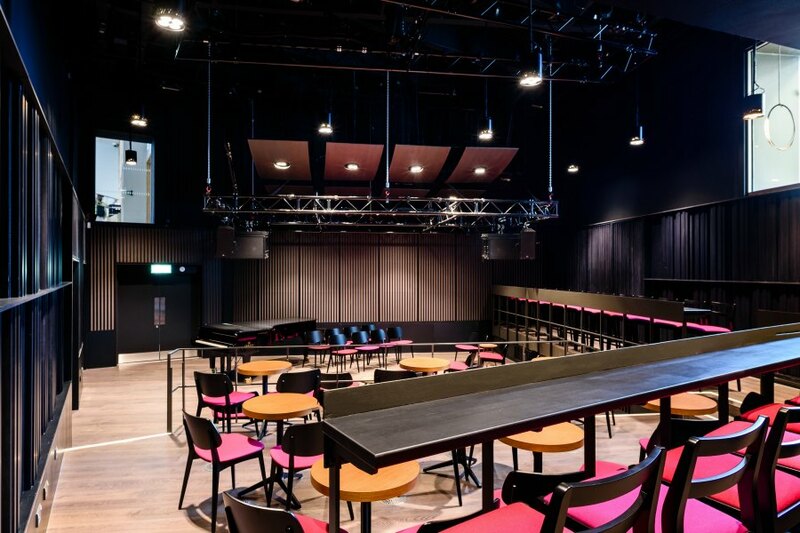 The spaces have been acoustically modelled to ensure the best possible experience from every seat, meeting the need for a performance venue of this size in the city. The performance opportunities presented to students through the Conservatoire are invaluable. The Conservatoire pays care and attention to musicians as entrepreneurs. It prepares students for the opportunities and challenges presented by the future of the profession, with the intention that they leave us as employable music professionals. We believe our students, our city and the global future of music education deserve the best. Royal Birmingham Conservatoire is an inspiring creative community in which passionate artists support one another to reach new heights. It is a place where dreams become reality and the impossible is made possible.